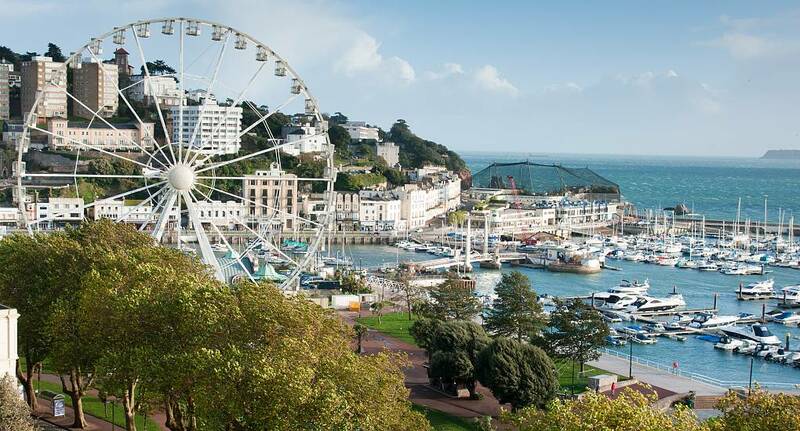 Situated on the English Riviera, Torquay is an incredible coastal town and a wonderful location for celebrating your stag weekend. As is to be expected from a seaside town, there are plenty of restaurants, pubs and bars, offering up some of the best seafood youll ever taste, and plenty of ale to wash it down with. From sandy beaches and surfing to delicious seaside eateries and harbour-side clubs, Torquay is sure to have something to suit everyones tastes. We at the Stag and Hen Experience can tailor a package to suit exactly what you would like - so whether you're after some VIP drinking sessions or clay pigeon shooting, we can get it sorted for you.